An upstand is a standard construction product that helps prevent water damage on roofing and brickwork. Upstands ensure that certain areas of your home don’t oversaturate with water during storms or other weather events. Exposed brickwork may result in leaks if upstands are not used to shield the brick or roofing from water exposure. Metal upstands provide the best form of protection from water damage. If you want to avoid issues associated with saturation, using a metal upstand will prevent any water from irritating exposed areas of your home. 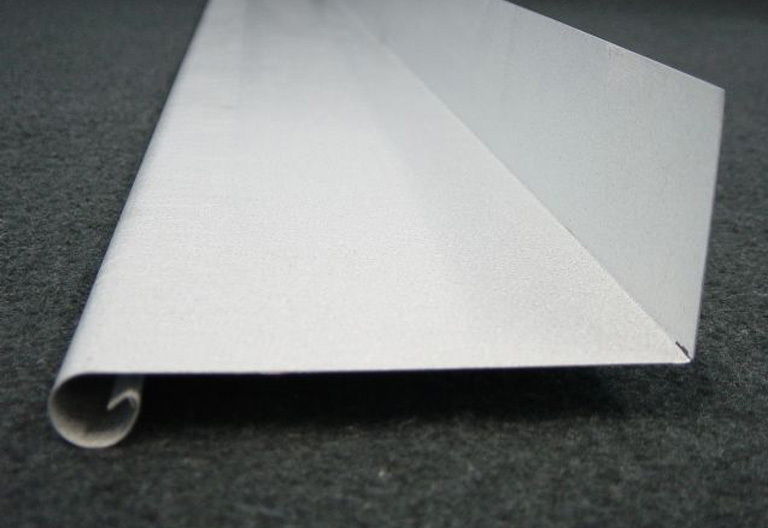 At Vigar Sheet Metal, we also help commercial clients obtain the upstands they need to protect their buildings. We develop custom upstands that can suit any design or requirement. If you’re a builder, homeowner, or business owner, it’s essential to purchase high-quality upstands to protect your property. 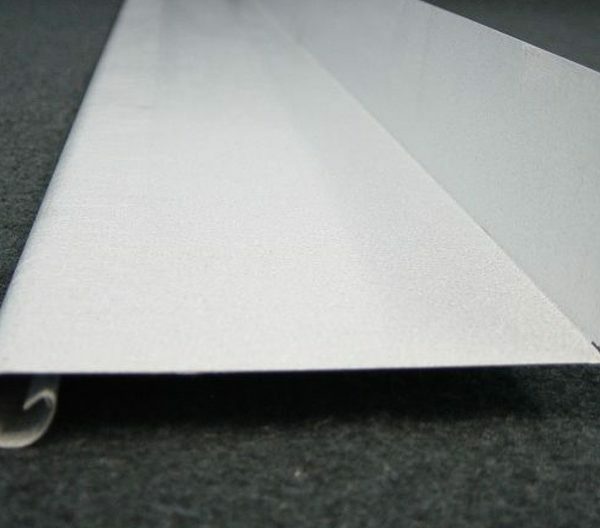 As a sheet metal expert with 15 years of experience in the Perth region, we understand what it takes to deliver quality metal products at affordable prices. We can accommodate complex requests — we’re happy to work closely with you to design the type of upstand your building requires. If you’d like to discuss custom upstands with one of our team members, get in touch today! Contact Us and touch base with our seasoned team to answer any questions you have about your next metal fabrication venture.